Nando's is upping its digital credentials by appointing a head of digital, Jonathan Hopkins, who previously ran digital consultancy Shed. Hopkins has more than 10 years' experience across digital. At Shed, he worked in partnership with agencies including Poke, Hypernaked and BBH on brands including Orange, Cadbury and Nokia. Prior to Shed, Hopkins was senior creative and digital consultant at Bite Communications, where he worked with clients Apple and Facebook, among others. The appointment of Hopkins comes as Nando's prepares to up its digital credentials by growing the division and expand its overall UK marketing team, which numbers around seven. Last year, the Portuguese-themed chicken restaurant launched a digital campaign fronted by US comedian Reggie Watts, encouraging consumers to "make some noise". 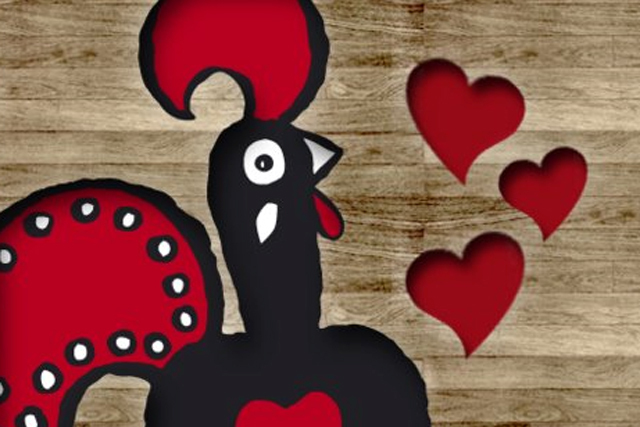 Nando’s is currently working on the next version of the Nando's applications and is plotting a national campaign which will be digitally led. A spokesperson for Nando's said: "Digital is clearly a very important part of our marketing strategy, therefore our entire marketing team is digitally savvy."